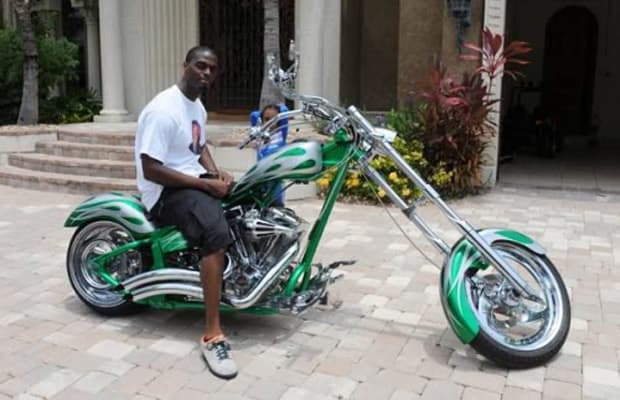 Plaxico Burress might not be able to play at NFL speed anymore, but that can&apos;t stop him from going as fast as he wants on his motorcycle. The former New York Jet, who is currently a free agent, was given a speeding ticket in Broward County, FL for going 50 mph over the 55 mph speed limit, resulting in a $1,000 fine. It&apos;s a good thing he didn&apos;t get arrested, or this story might have been linked directly to his conditioned release.